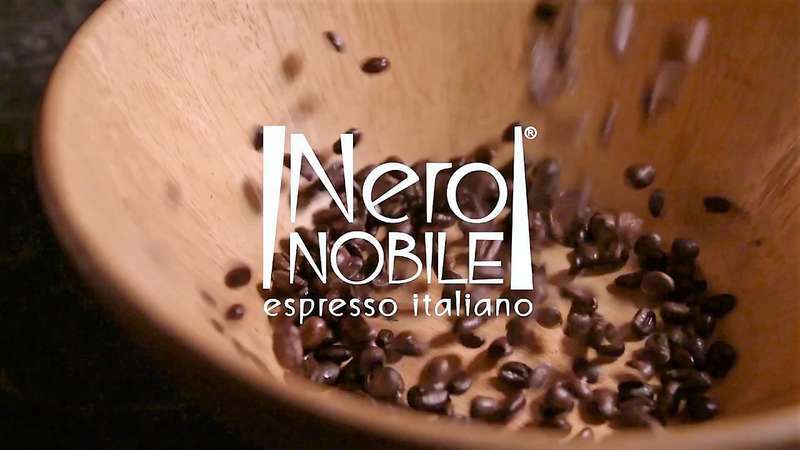 EOS Investment Management (EOS IM), an independent London based AIFM, has acquired Neronobile, a family-founded coffee company that has enjoyed sustained growth in Europe. The transaction sees EOS IM’s Private Equity Fund acquire 67% of the company Neronobile whilst the existing shareholders maintain 33%, thus maximising business continuity. Today’s announcement marks the third Italian SME acquisition by EOS IM in less than a year and the fourth since the launch of the private equity fund in 2016 with the acquisition of Poplast, a company specialising in packaging with ecological credentials, which has already grown 40% since EOS IM made the acquisition. Neronobile is positioned to make similar returns, with revenues for 2018/2019 financial year expected to exceed €24 million. For over 16 years, Neronobile has created and marketed high quality coffee, tea and herbal teas. Its soluble coffee capsules are their biggest growth area, having already hit the milestone of 200 million capsules sold by the end of 2017.The strength of the Neronobile business model is the flexibility to operate both on ‘open’ systems (own brand capsules, Furia and Corcovado, compatible on Nespresso, Dolce Gusto, Lavazza and Caffitaly systems) as well as on ‘closed’ ones – branded customer products. Ciro Mongillo, CEO & Founding Partner of EOS IM comments: “This sector is extremely interesting and primed for a major growth spurt. Capsules are expected to cover 42% of the Western European coffee market by 2021. The UK is a less mature market for coffee capsules than Italy, but that is changing fast, with penetration of the market set to double by 2021 to 13%". Giampaolo Furia, Neronobile’s Managing Director comments: “We are extremely pleased to collaborate with our new partners and bring Neronobile into a new phase of growth and development thanks to the expansion of its product portfolio and the internationalisation of its activities. EOS IM boasts an exemplary track record and together we are sure to achieve ambitious but concrete strategic objectives, whilst remaining faithful to our mission and our values". He continues: “With the arrival of EOS IM, investments will continue to increase the market share of the compostable capsule, a product designed to safeguard the environment while maintaining excellent quality. We consider ourselves a green company, in line with the ESG principles that have always characterised the management of EOS IM". Equita Private Debt Fund supported EOS IM by fully subscribing a bond issued by the investment vehicle owned by the private equity fund. EOS IM was assisted in the acquisition of NeroNobile by Grimaldi Studio Legale (legal), Ludovici Piccone & Partners (tax and structuring), Ernst & Young (financial), Long Term Partners (business) and KPMG (ESG). Bird & Bird and M & C Partners worked for Neronobile.